Please note — gift certificates are MAILED. 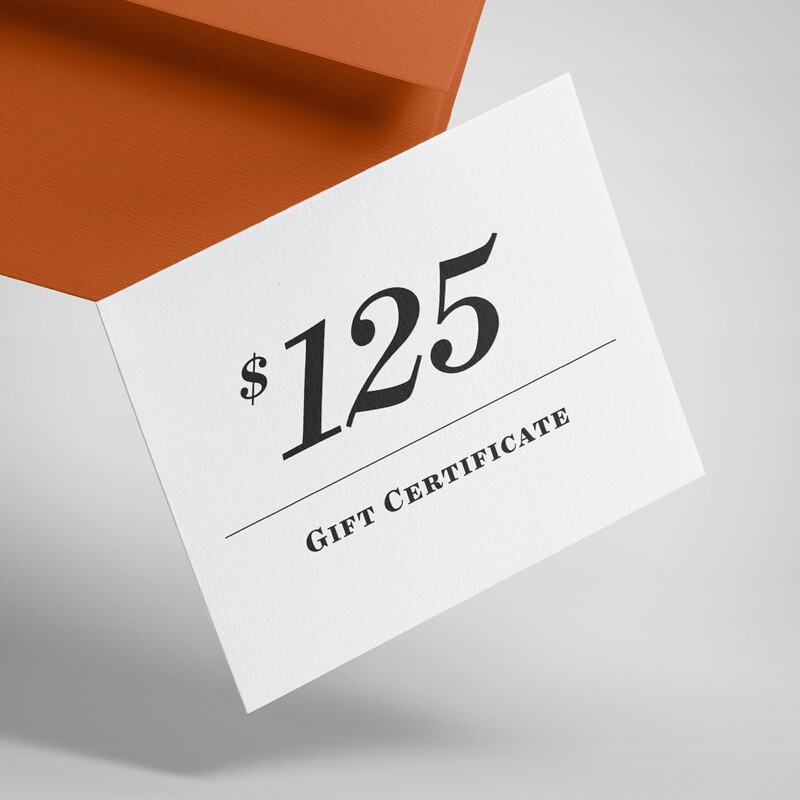 You may include a note and address of who you’d like the gift certificates sent to during the checkout process. You will need to include a mailing address whether it’s for you or for someone else. Gift Certificates typically arrive within 5-7 business days following checkout. Purchase gift certificates and share your enjoyment of The Left Bank!